Gold and silver jewels of Lord of Sipan, Old Lord of Sipan, and Chornancap priestess —belonging to Moche and Lambayeque cultures— are exhibited at the prestigious Metropolitan Museum of Art in the Big Apple. 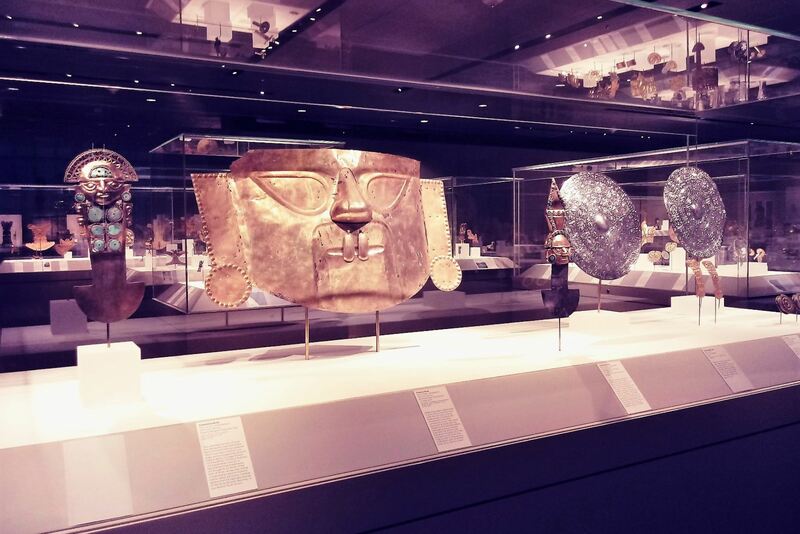 Such display is part of an impressive international exhibition titled Golden Kingdoms: Luxury and Legacy in the Ancient Americas. It must be noted organizers took four years to gather some 300 pieces of art, which —rarely or never— could have been exhibited in the United States. 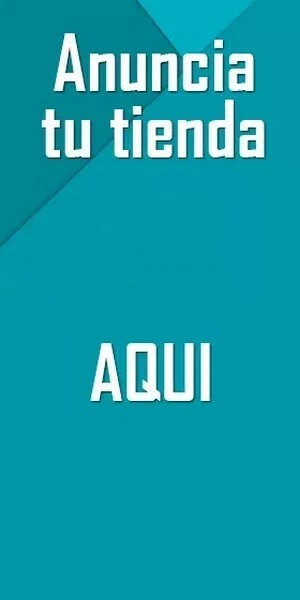 Thus, U.S. citizens and tourists from all over the world can now be amazed by the extraordinary pieces from diverse cultures of Ecuador, Belize, Costa Rica, Guatemala, Mexico, Panama, and Peru. The exhibition comprises more than 20 power objects discovered inside the Tombs of Lord of Sipan, Old Lord of Sipan, and Chornancap priestess, as part of funerary offerings. Some of them include ear spools, pectorals, coxal protectors, necklaces, gold and silver cups, among other ornaments. Other Peruvian jewels exhibited at the Metropolitan Museum of Art are Chavin Culture’s crowns, funerary masks, and Sican ceremonial vessels. The Lord of Sipan —dubbed King Tutankhamun of the Americas— is compared to the Egyptian mummies by prominent Egyptologists. The discovery marked archaeology’s history in the Americas. His tomb was uncovered in 1987 and has been exhibited at Royal Tombs of Sipan Museum in Peru’s northern Lambayeque region. 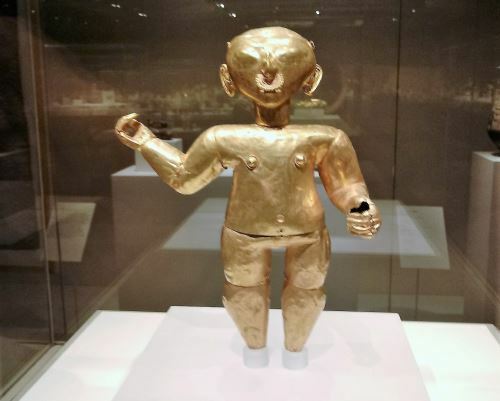 Golden Kingdoms: Luxury and Legacy in the Ancient Americas will trace the development of gold-working and other luxury arts from Peru —in the south— to Mexico —in the north— from around 1000 B.C. to the arrival of Europeans in the early 16th century. This exhibition opened to the public on February 26 and will run thru May 28.